Jeffrey Allen Townes (born January 22, 1965), also known as DJ Jazzy Jeff or simply Jazz, is an American hip hop and R&B disc jockey, record producer, turntablist and actor who is best known for his early career with Will Smith as DJ Jazzy Jeff & The Fresh Prince. Jeffrey Allen Townes was born on January 22, 1965, in Philadelphia, Pennsylvania. Early on, he developed a reputation and a following as a school and block party DJ. 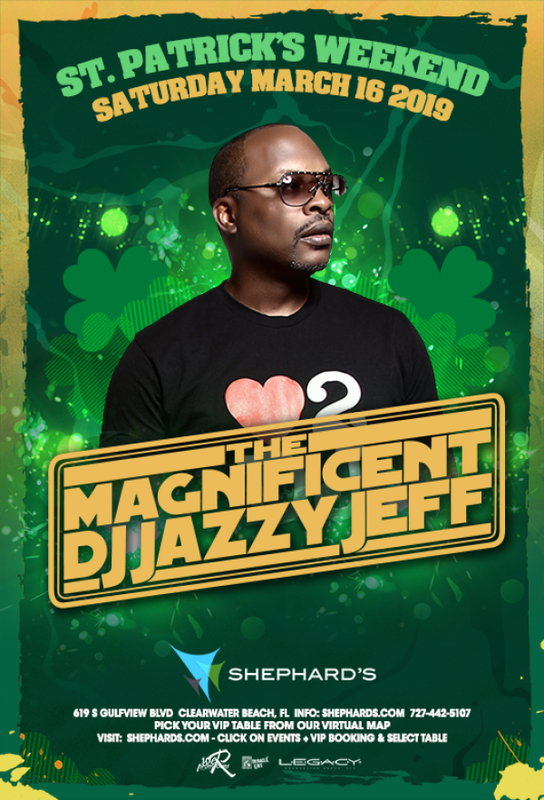 He took the stage name DJ Jazzy Jeff and was one half of the hip hop duo DJ Jazzy Jeff & The Fresh Prince along with Will Smith. The group received the first Grammy Award for Best Rap Performance in 1989 for Parents Just Don't Understand, though their most successful single was Summertime which earned the group their second Grammy and peaked at number 4 on the Billboard Hot 100. He also won the world DJ championship in the 1986 New Music Seminar DJ Battle. One of the first records Jazzy Jeff ever appeared on was with The Korner Boyz (Street Artz Records) "Bust The Move and The Soga of Roxanne", which featured legendary Philadelphia rapper, MC Parry P and Grand Tone. The Instrumental was called "Jazzy Jeff Scratch" (1985). 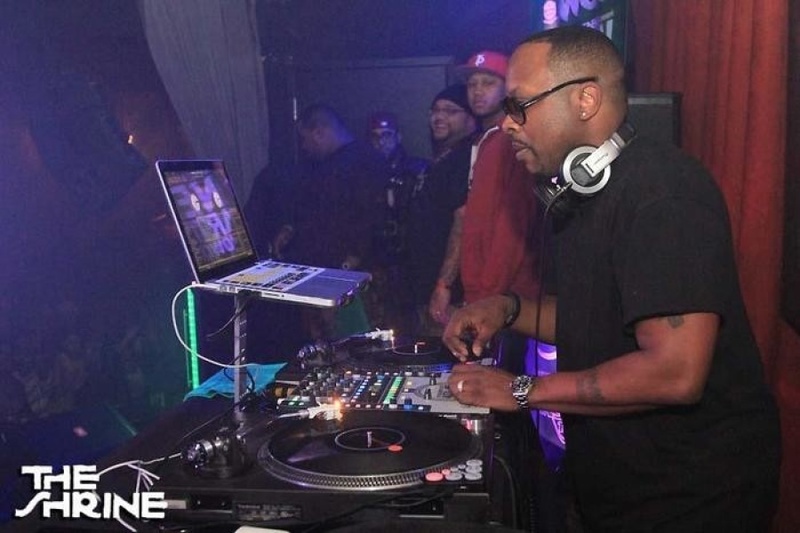 DJ Jazzy Jeff along with DJ Cash Money is credited with making the transform scratch famous. As a duo, DJ Jazzy Jeff & The Fresh Prince had several gold and platinum-selling albums and singles in the late 1980s and early 1990s, earning them the first rap Grammy Award ever presented in 1989 for Parents Just Don't Understand. They also won a second Grammy for Summertime.